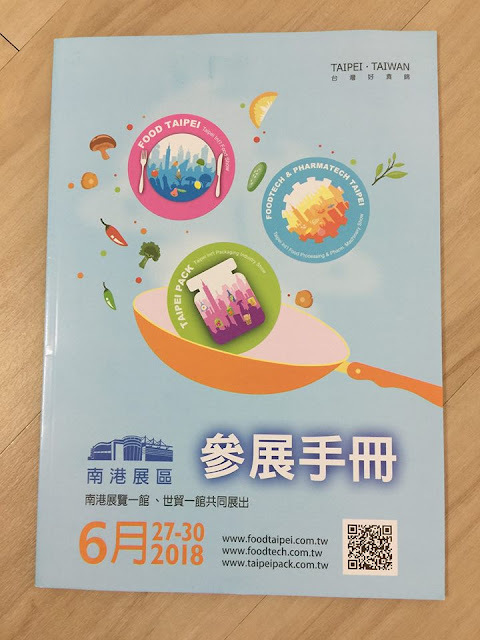 2018 Taipei Food show. 180 Liters Plaanetary mixer & egg roll cookie machine exhibited. Thanks for all friends visit our booth in Taipei Foodtech Show. 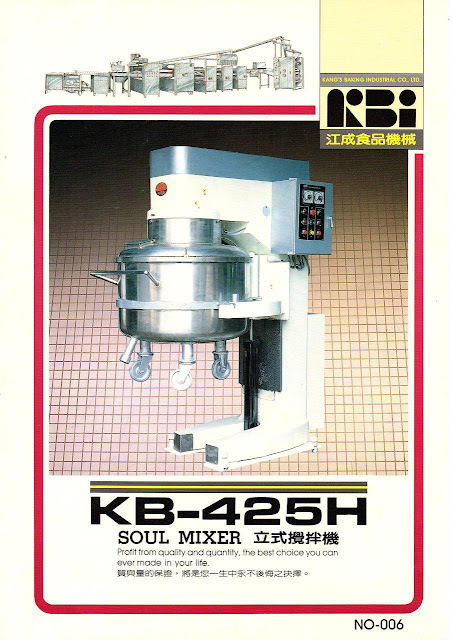 Planetary mixer, Egg Roll Cookie machine exhibited. Thanks all our friends visiting and talking with us about Food Industry. 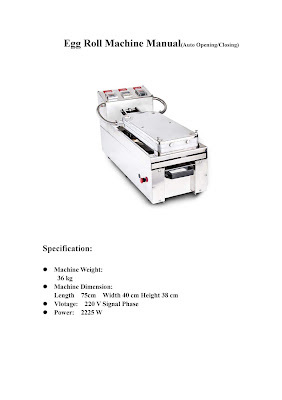 And thanks for all friends ordered Auto Egg Roll Cookie Machine.